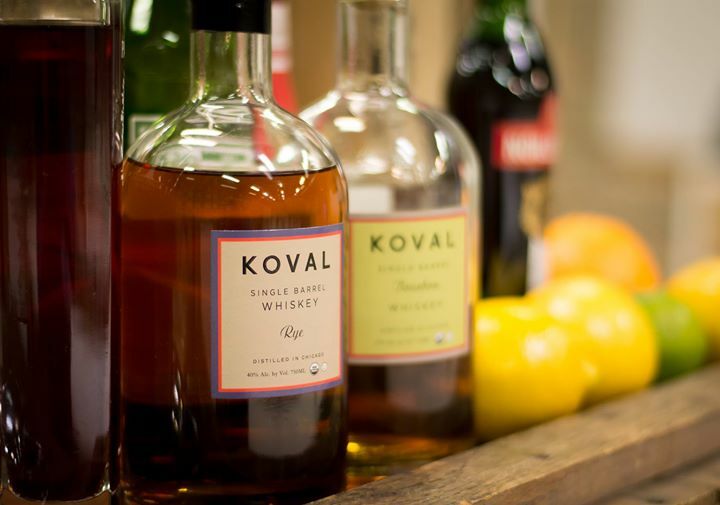 Celebrate the season with a spirits tasting and cocktail class with Chicago’s KOVAL Distillery. 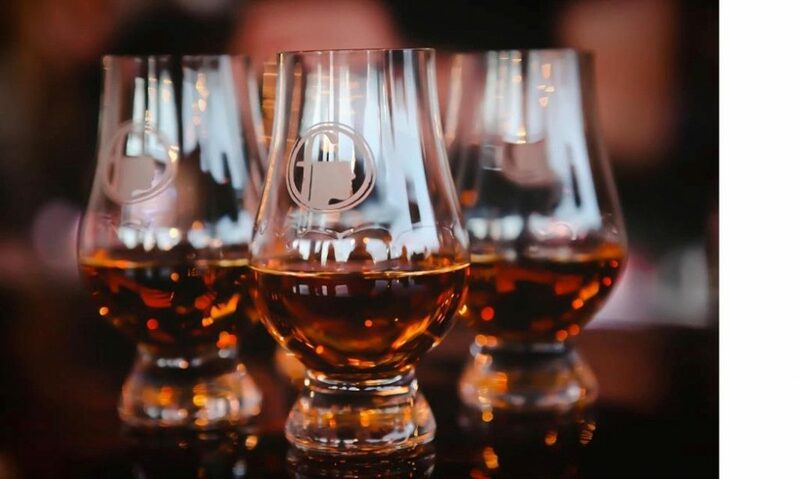 Join them for a seated tasting of their small batch spirits and learn to make 3 signature cocktails. You’ll also enjoy perfectly paired bites. Cost is $10. Space is limited, so please register in advance by emailing [email protected] to reserve your spot! Must be 21 or older and present valid ID to participate.